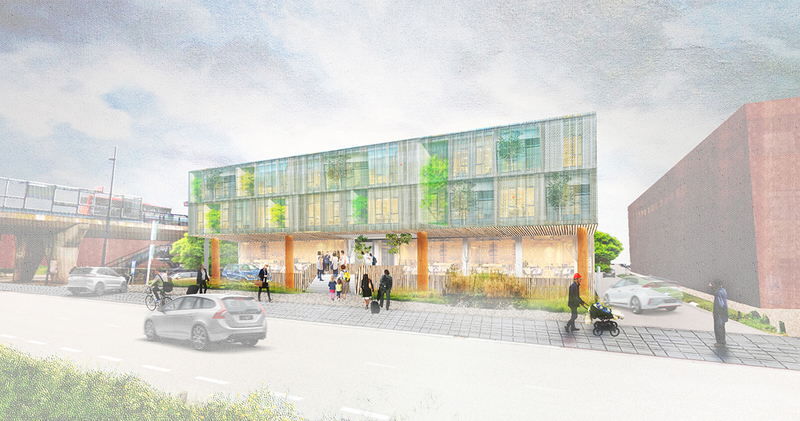 The hospitality concept and the first draft of two new thematic hotels in Hoofddorp, Hotel Buitenhof and ApartHotel Buitenhof, have been presented. Both hotels operate under the same concern and are thematically connected. However, they each focus on another target audience. Hotel Buitenhof will become a hotel with a wide variety of facilities and services, while ApartHotel will carry out more of a do it yourself concept.